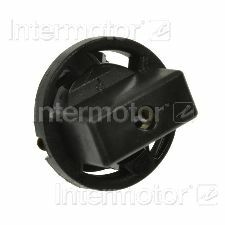 Showing 1 - 2 of 2 Products for Instrument Panel Light Socket. Pigtail and Socket Assembly. 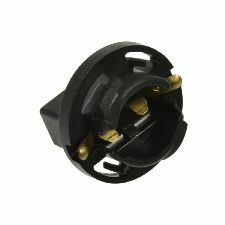 Dash socket, Chrysler. Splice color coded lead wires easily into wiring harness using available crimping tools. Repairs broken or corroded connections.